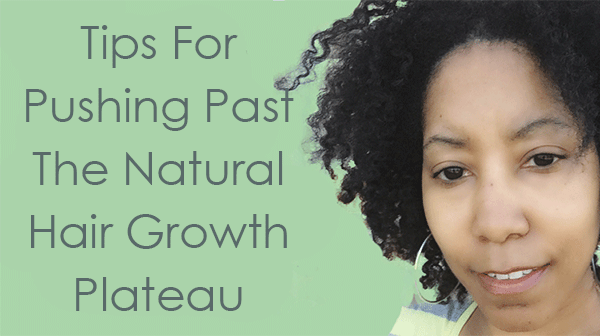 Why Your Natural Hair Won't Grow! The Growth Plateau! 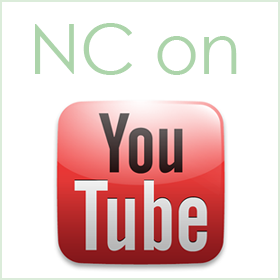 Hey naturalistas and future naturlistas! Have you ever noticed that your hair gets to a certain length and then it seems to stop growing? Of course hair never stops growing, it just breaks off. I’ve gone through this in my four years of being fully natural. And while I’ve never had issues gaining length, I’ve had problems keeping health AND length. Parts of my hair would break off (my crown) while other parts would grow out with no problem (area by the nape of my neck). Before I knew it, I’d have some weird 1990’s mushroom-shaped hair. You would think that mini twists would be the best protective style because they last long and require no manipulation. But if you aren’t taking care of your hair properly, they can actually do more harm than good. And technically, a protective style means your ends are tucked away. So even though people often call mini twists protective, they aren’t truly protective unless you pin and tuck the ends away. When I was newly natural, mini twists actually helped me gain and retain length, but as my ends matured and became worn, mini twists were my hair’s worst enemy. After cutting my hair three times since becoming fully natural (due to knots and breakage), I want to share with you what I’ve learned. This is where I really screwed up! It’s so easy to leave these in longer than you should because they are so convenient, but this can be hard on your ends. 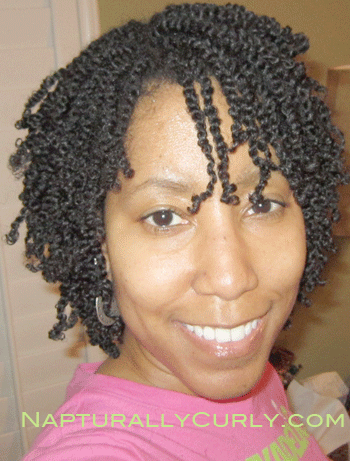 Mini twists are more likely to take on the shape of your individual hair strands (compared to larger twists). So the smaller you do them, the curlier they are. This is what was happening to me. If your ends are raggedy, split, and knotty, you can’t ignore them. You are just asking for more breakage. Sometimes I would turn a blind eye to ends that needed attention only to keep my length, but it ended up costing me more length because I had to cut off more hair in the end. If you’re wearing styles where your ends are out/exposed or they rub against clothing, you may have to trim more. That doesn’t mean you have to trim a lot of hair… just a smidgen will do. Some call it a dusting. Your hair will still gain length as long as you aren’t trimming more than you’re growing out (usually a 1/2 inch per month). 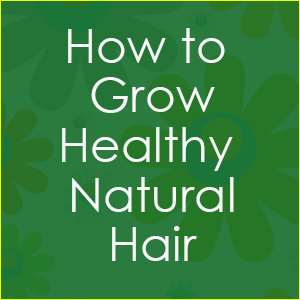 You may have heard some naturals say they only trim every 3-6 months. Many times these people are wearing a lot of protective styles, and if that’s the case, maybe you can trim/dust less. Do what works for YOUR hair. You can’t always go by what someone else does. I dust my hair (snip off about 1/8th of an inch or less) at least once a month now because I wear a lot of puffs. When you wear your hair out/loose a lot, you need to watch your ends closely. Every 2-3 days I lightly mist my ends with water and seal them with some kind of butter or oil. This is a good tip if you’re wearing any kind of hairstyle. For example, if you’re wearing a twist out, you can re-moisturize by re-twisting and applying the mixture. Since our ends are the oldest part of our hair, they tend to get worn and break off as your hair grows. Keeping them moisturized prevents breakage. Here’s another great nighttime and shampoo routine to protect your ends. Now I spritz my hair with a water/conditioner combo prior to removing them. This softens the hair as you unravel the twists. If you do hit a tangle, the mixture will help prevent a knot. Also, be gentle with the take-down. Slowly rotate the twist in the opposite direction and it should come down smoothly. Mini twists may not be your issue, but if you aren’t retaining or gaining length, more than likely, you need to pay attention to your ends. Ever notice that shorter hair seems to grow faster? That’s because the ends aren’t as old, and they tend to be stronger/healthier. So if you take care of your ends as they mature, you’ll get more length. Here’s to healthier, longer hair! Have You Seen My New Shirts? 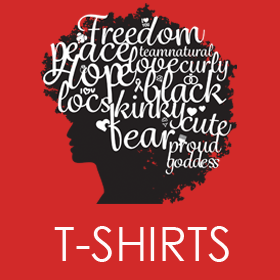 My natural hair store had a record year in sales thanks to you! I’ve been busy designing, and with over 150 products, there’s something for everyone! 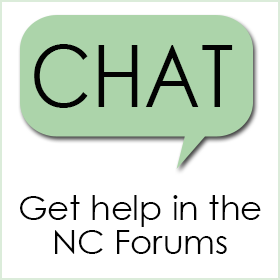 If you have suggestions, please let me know. 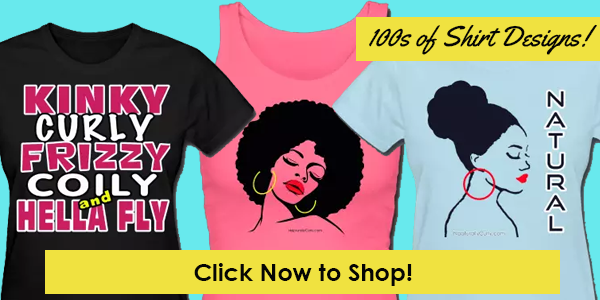 The Holidays are fast approaching, and you can knock out several gifts by grabbing some shirts for the naturalistas in your life. Ditching the perm and going natural was my 2015 New Year’s resolution. Almost a year in now, and I’m in love with my curls again. 🙂 I was pretty frustrated in the beginning, though. It kind of felt like time had just stopped on my scalp, ha ha… I guess I forgot just how brittle my natural ends get. I eventually figured out that the combination of FAST amino therapy shampoo, sealing with coconut oil, and dusting every two months is key for me. I am now 8 months into my natural hair but my last relaxer was in June 2014, I am noticing ssk each time I after taking down threading on my hair, can you advice on that. Thanks for the post is an eye opener. Do you make sure your ends are trimmed before you put them in? Also do you take them down with conditioner? I hardly had my ends trimmed, I also didn’t use a conditioner. I will definitely try that. Thanks for your comment on dusting more frequently than the recommendation. I am 2.5 years natural at bsl. I am dealing with single strand knots which calls for me to dust more often. To delay dusting would exacerbate 4c hair problems. No problem, Wanda! I’m telling you, that makes so much of a different when your hair is more course. Good luck! I decided to perm my hair for the last time May of 2013. I tried to transition without doing the big chop but I just couldn’t stand working with two different hair textures (permed & natural) so…first I cut some off and did the bantu knots for a few months. Then I cut some more off and still wasn’t pleased with my hair. On March 10, 2014, I chopped it all off (a total of 10-1/2 inches) and left about 1-1/2 inches on my head. This enable me to stick with natural hair products instead of having to purchase for both textures. I am happy to say that I have my regimen down (didn’t take me long), my ends are very healthy and my hair is approximately 9-1/2 inches long now. I spray my hair every two days with Aloe Vera juice and seal my hair and ends with a mixture of oils (recipe from Naptural85) and sometimes with my homemade Shea butter (also from Naptural85). I love my natural hair journey and will not give it up for anything in the world! I wish I could post of picture of my hair for you to see:) Thank you Lisa…have a blessed day! Yep! That’s the perfect routine. First of all, medium twists don’t knot like the mini ones and I know I used to wear my hair out for too long and it would get tangled. Wearing it out for 2-3 days before wash day is perfect. Although some days I get lazy. I also do the sections when shampooing. A must! My crown is much looser too because of wearing my hair stretched so much. I think it’s also from just having a different pattern. I don’t have as many curls in my crown so wearing twists altered the pattern a bit. I started noticing that the crown of my hair was getting looser about 3 months ago when I started using She Moisture’s Leave-in Curl Memory Conditioner…the professional line. Now my hair is so used to it and when I wash it, I have absolutely no tangles at all. I also use the As I Am Cleansing Pudding to wash and once a month I use the Lekair Cholesterol (the cream is orange) and sometimes I switch up and use the Shea Moisture 10-In-One Renewal shampoo and conditioner(s) regular conditioner and deep conditioner. I have been natural for 2.5 year. i have plateau’d. My hair is a little longer that shoulder length. My ends have become brittle and I’ve lost my luster and shine. I don’t know what to do. I have followed the same regime the entire 2.5 years. I’ve heard that your hair changes but I don’t know where to go from here. I have never been a “hair person” so when this worked I was ecstatic. Now I’m scared and considering just keeping my hair flat ironed. I know how to handle a wrap, but I love my natural hair. I’m really frozen like a deer in headlights right now. HELP!! Happy to hear that Lani! Good luck to you. It’s when you take a smidgen off your ends. It’s not even a quarter of an inch.